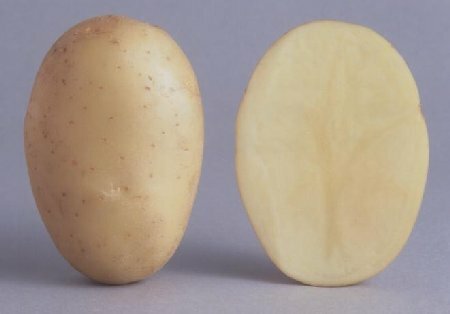 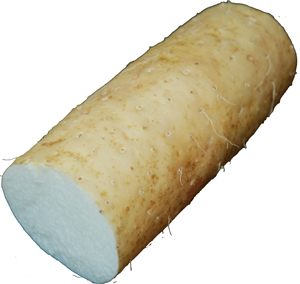 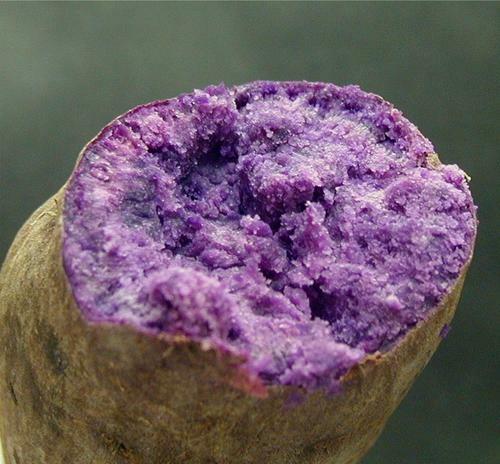 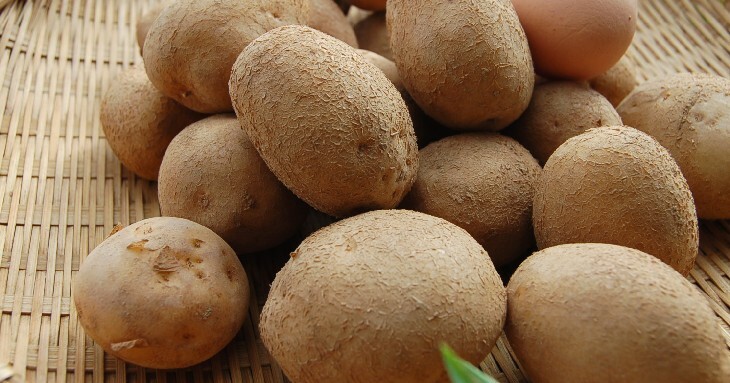 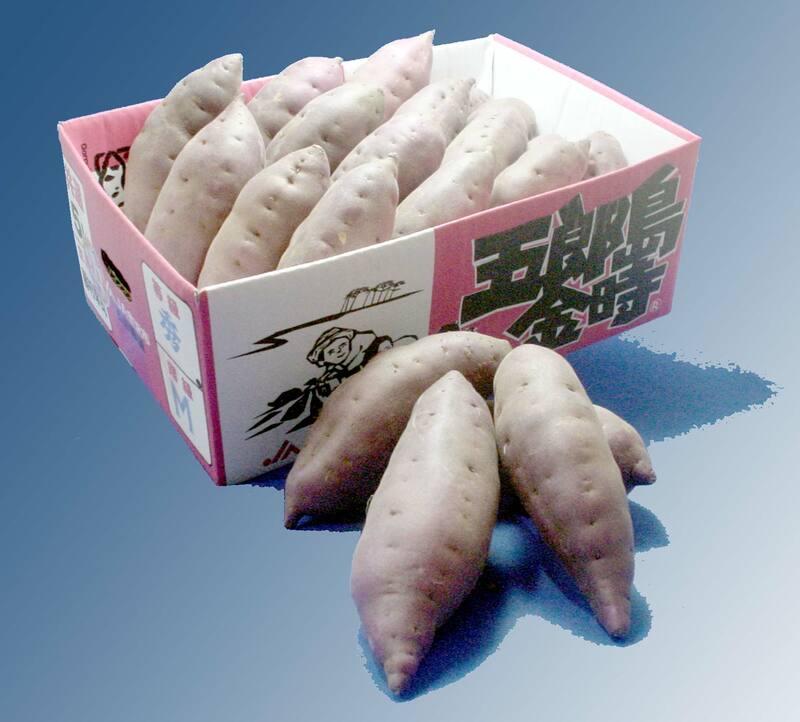 Following the numerous queries on recently posted articles on “IMO” or “TUber” in Jaoanese, I thought it would come useful to froup all these articles into a single one for better comprehension and easier reference. 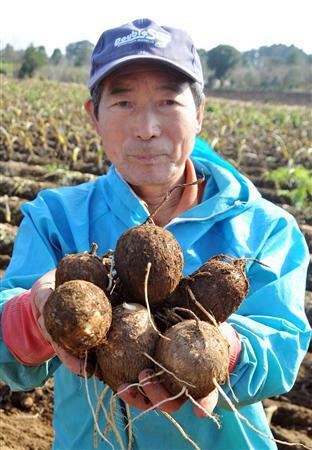 The problem is that “IMO/芋” in Japanese is a generic term used for all tubers, which mans totally unrelated species in some cases! 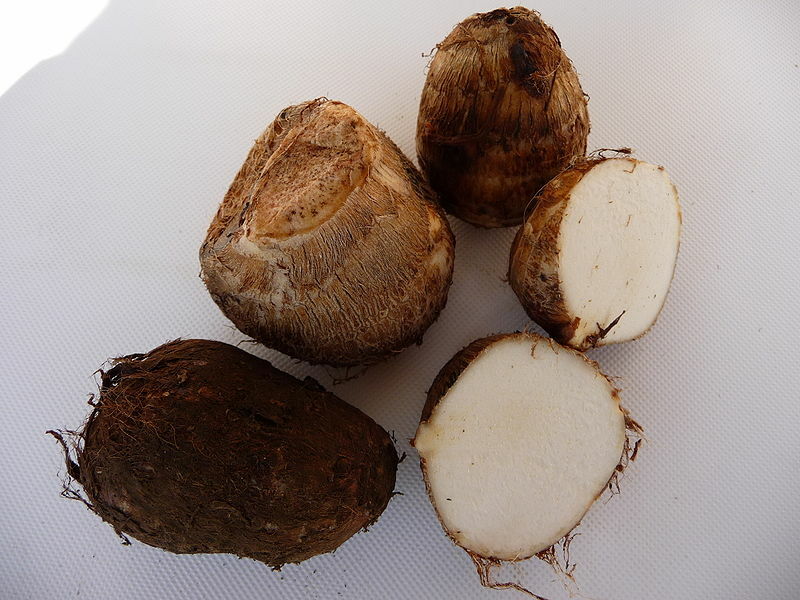 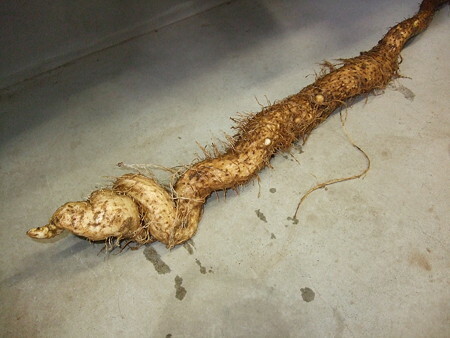 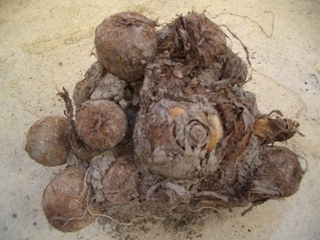 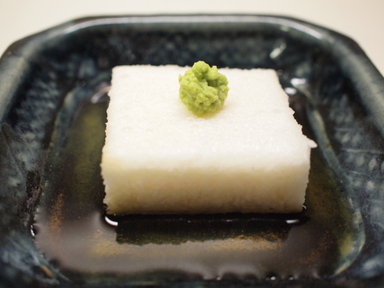 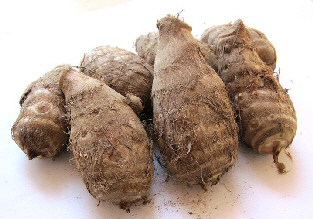 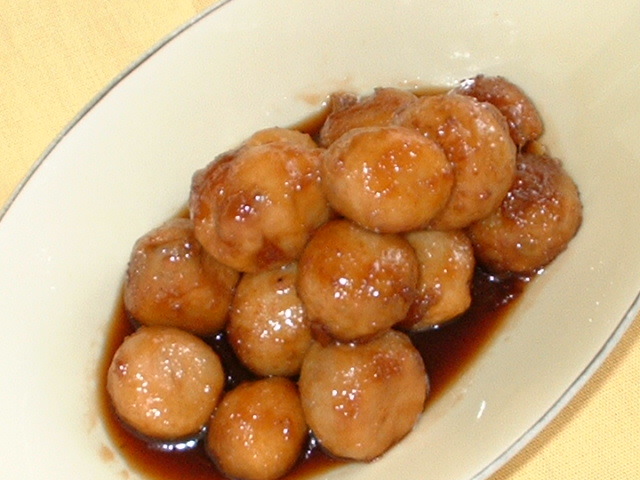 SATO IMO/里芋, or TARO in English. 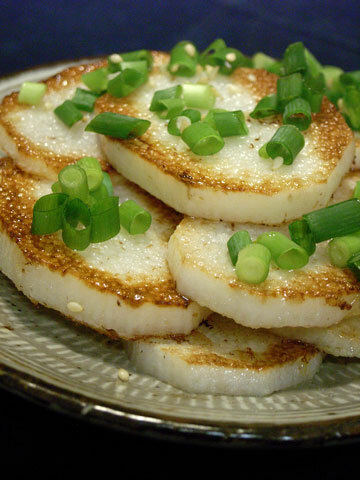 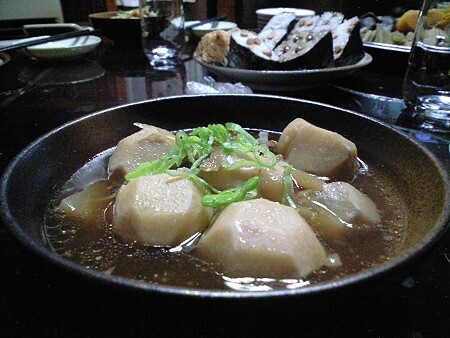 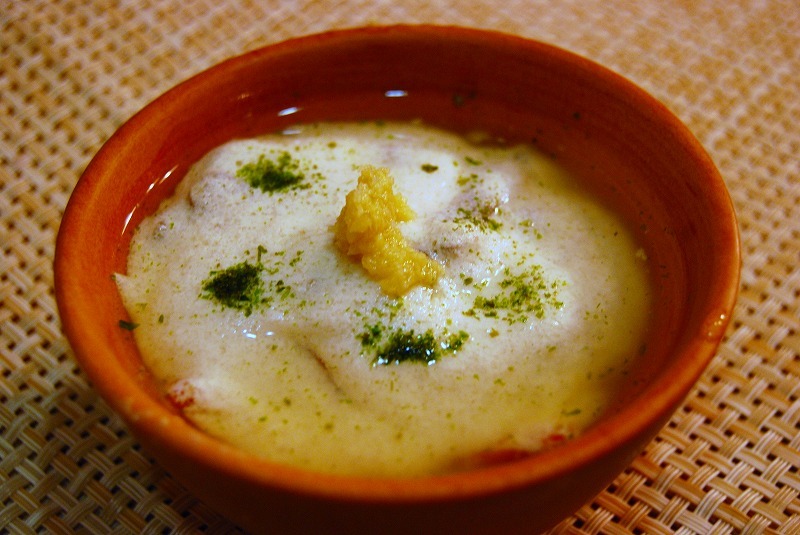 These are usually steamed or boiled and eaten as such or further cooked in stews. 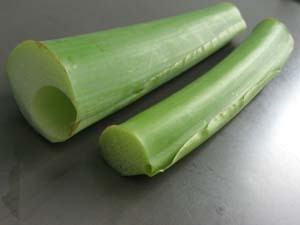 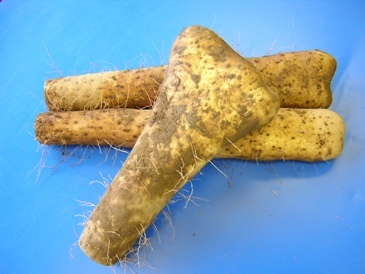 They can also be stewed directly by peeling and cutting them before throwing them into the pot. 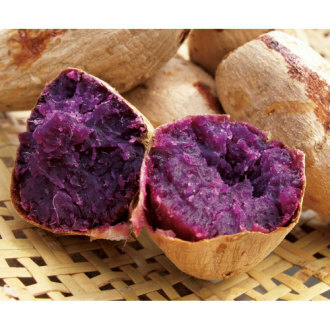 It originated in Indonesia. 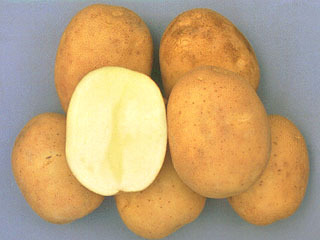 Iy is becoming increasingly available in Asian markets all over the world. 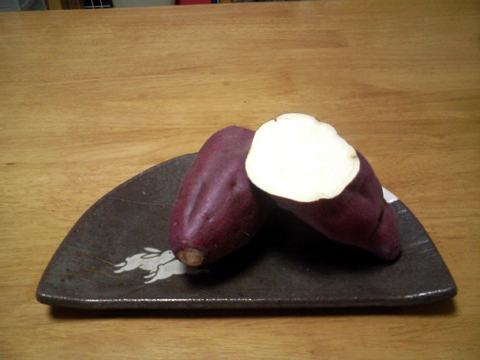 YAMA IMO/山芋/ or YAM in English. 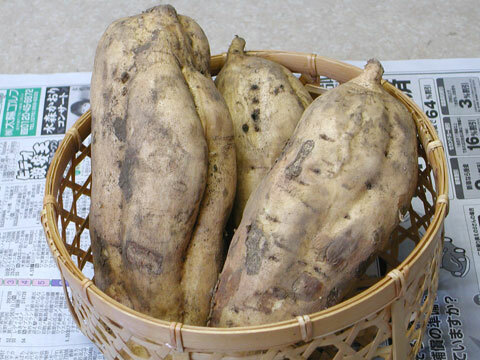 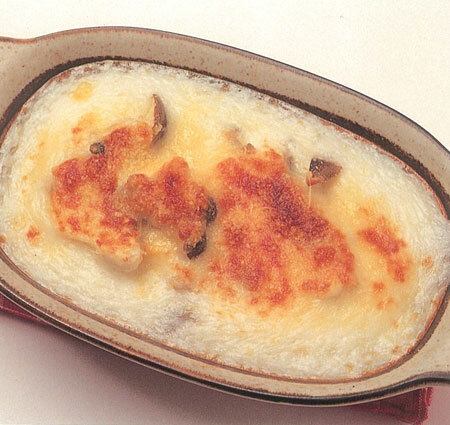 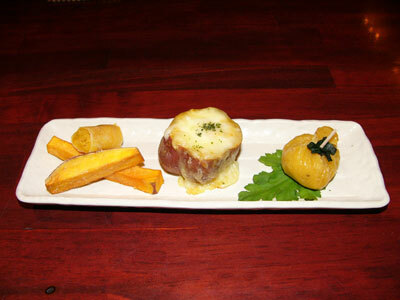 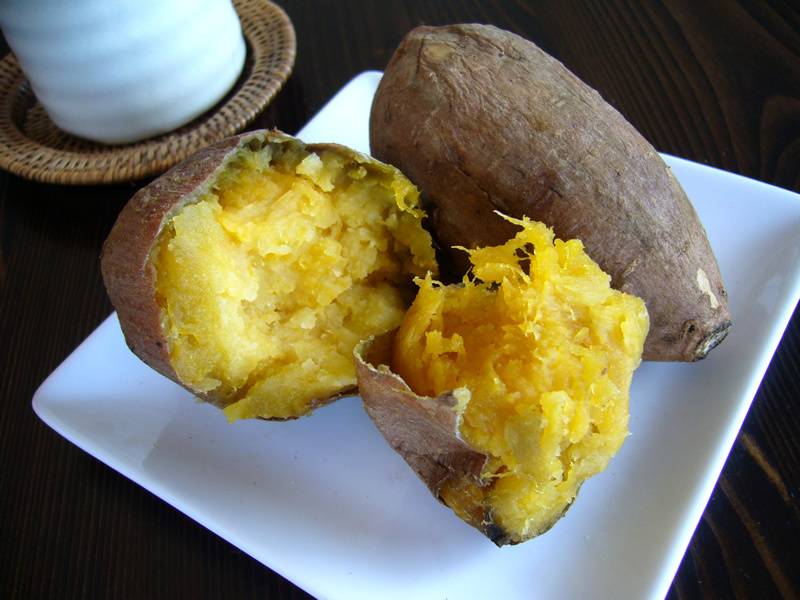 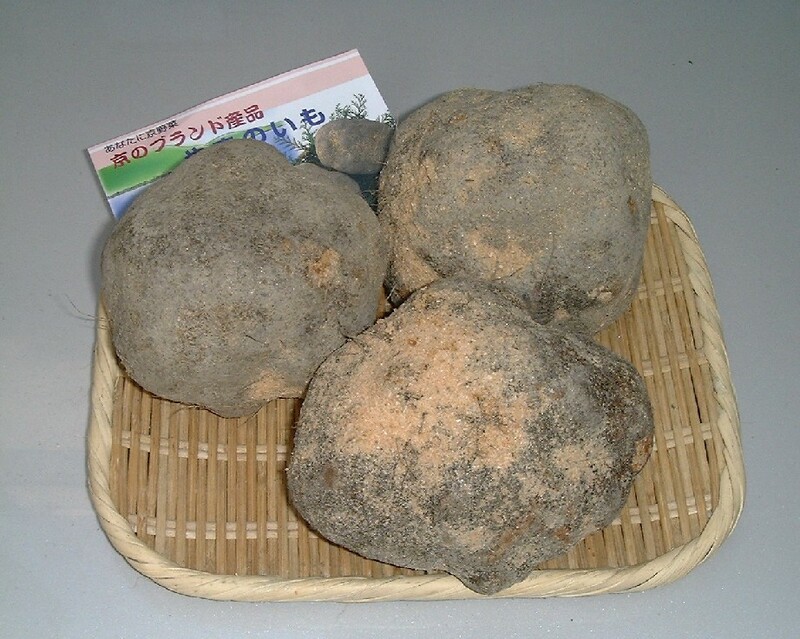 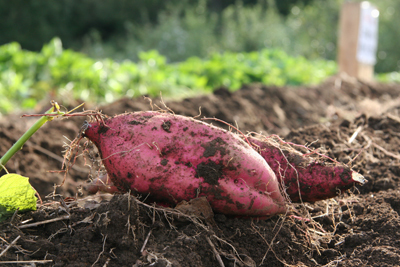 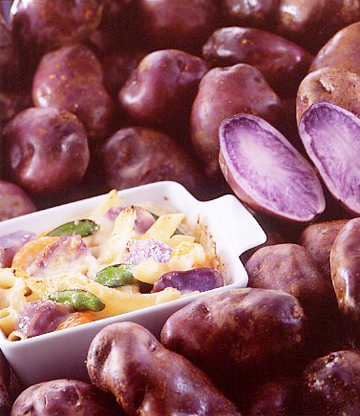 Yams can be eaten raw cut to size in salads, or grated as “Tororo Jiru/とろろ汁” (A specialty of Shizuoka Prefecture!) 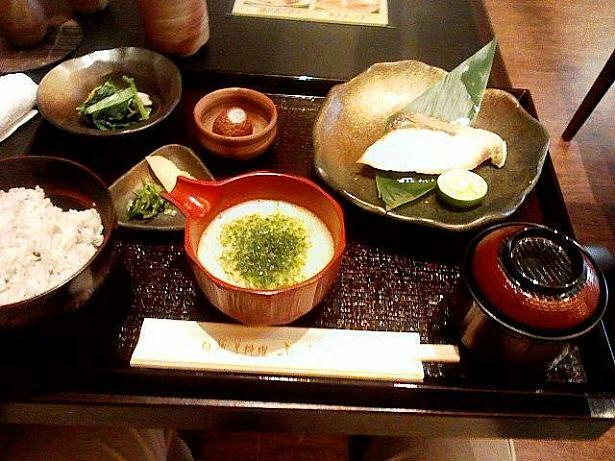 and served with rice, sashimi and so forth. 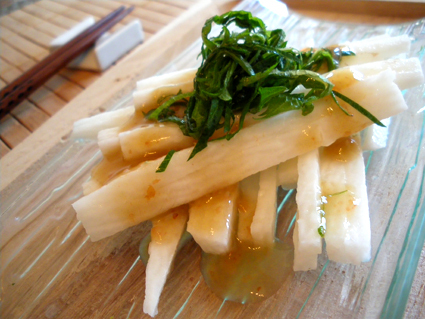 Grated, it also becomes a valuable liaise/link ingredient in Japanese gastronomy as a subsitute for wheat or cornstarch. 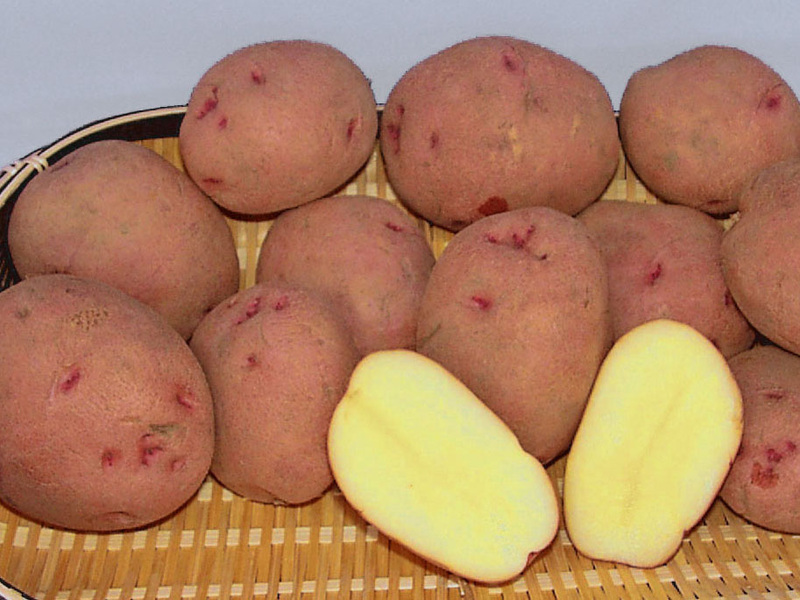 Varieties are found in many countries, but the Japanese use is very distinct. 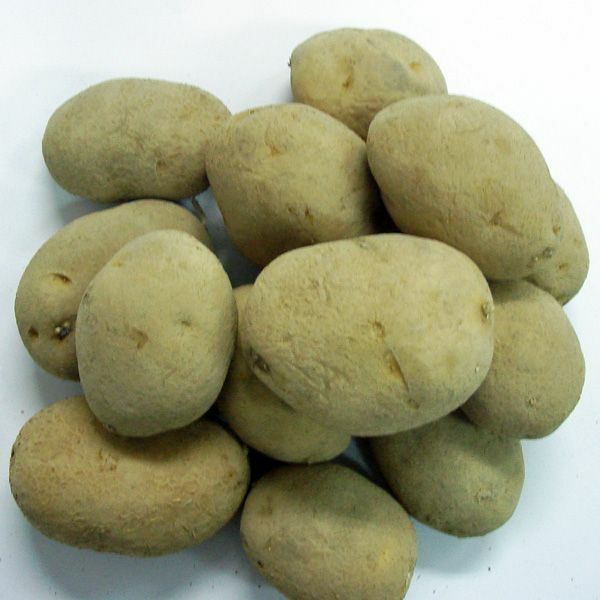 Look for them in Asian markets. 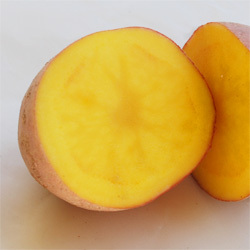 SATSUMA IMO/薩摩芋/, or SWEET POTATOES in English. 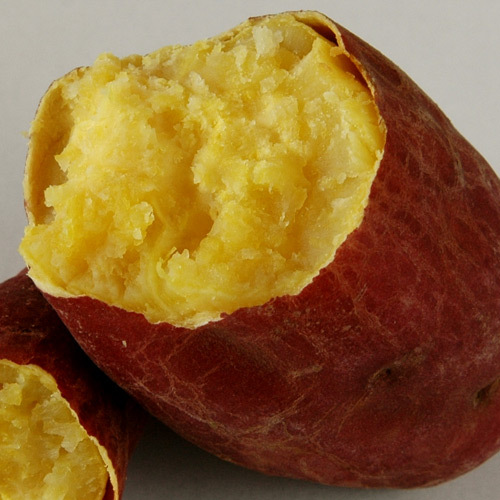 Originating from the American Continent, they have become a universal treat. 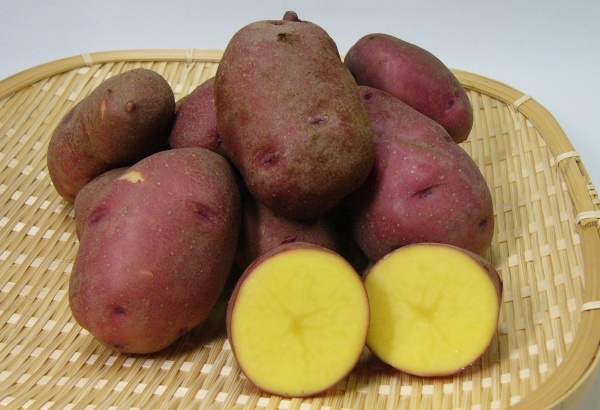 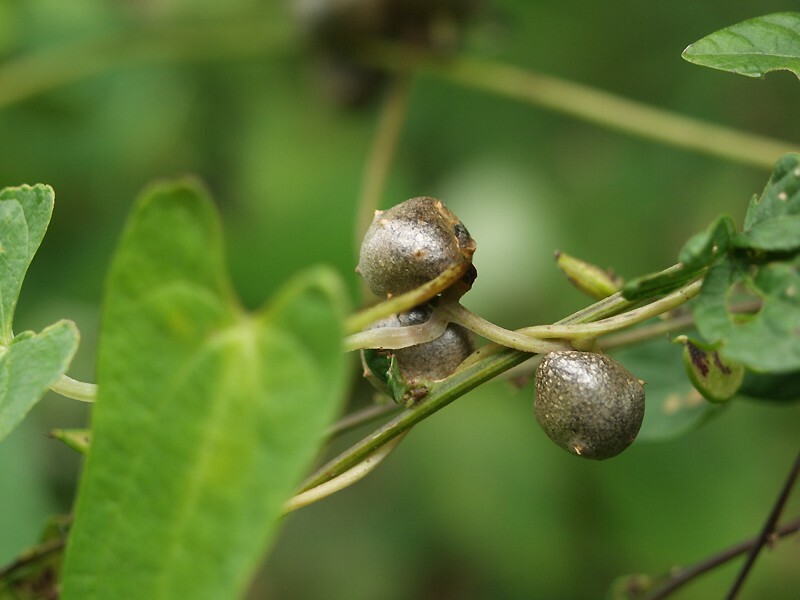 Japan, on the other hand, has developped many local varieties over the years. 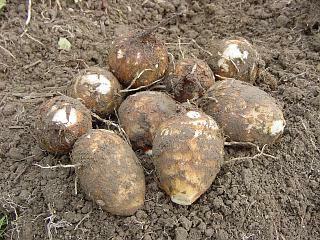 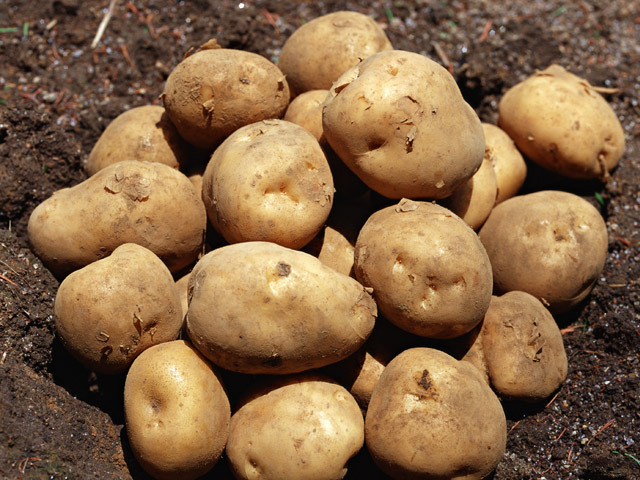 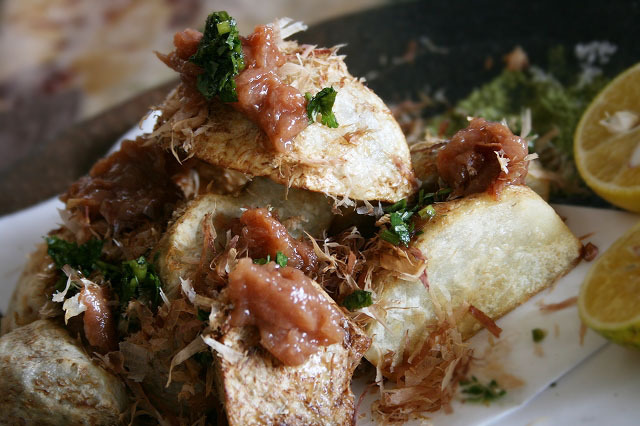 JYAGA IMO/じゃが芋, or POTATOES in English. 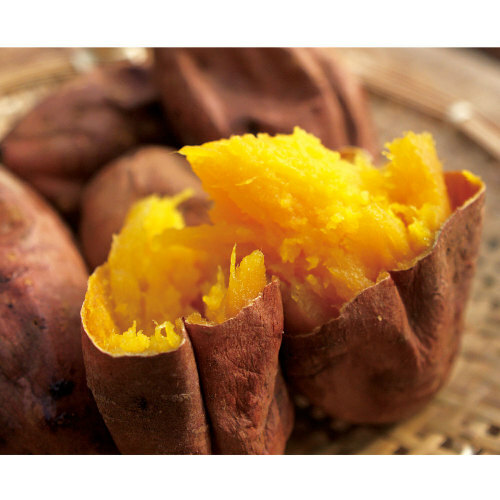 Like the sweet potatoes, potatoes Originated from the American Continent and have become the universal vegetable par excellence! 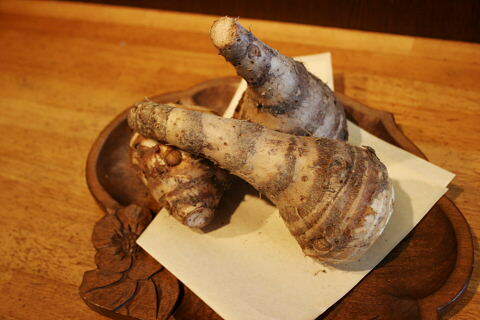 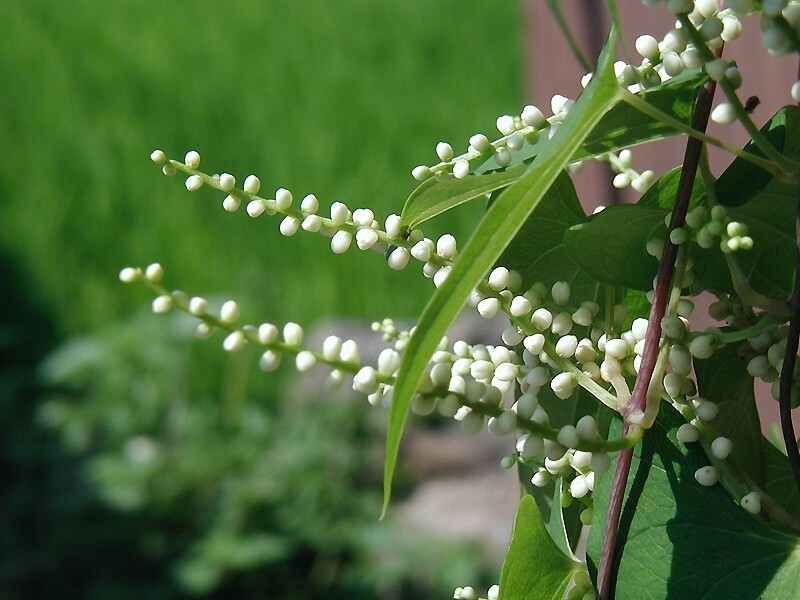 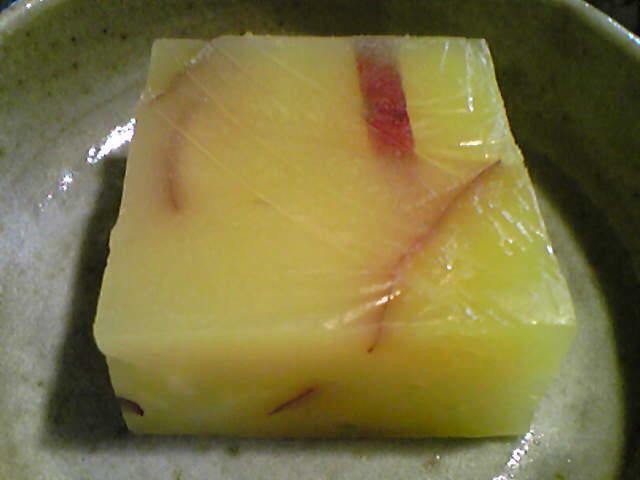 Japan, likewise, has developped many local varieties over the years. 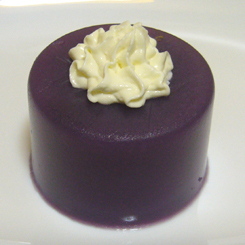 As this posting is for sharing do feel free to boroow and copy whatever strikes your fancy! 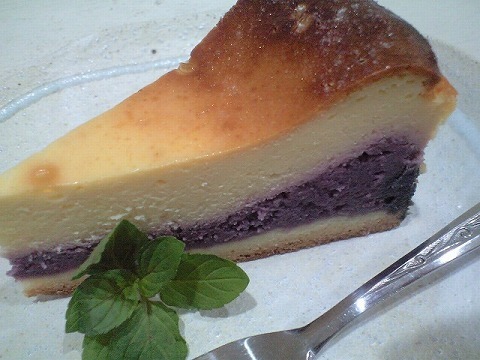 Incidentally (repeat!) 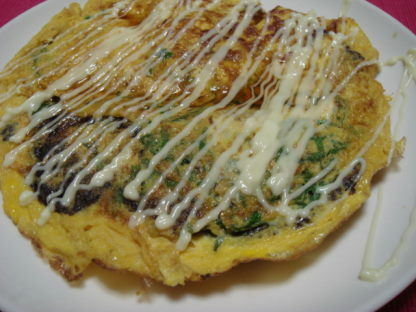 nothing, pictures included, is copyrighted in my food blogs, so please feel free to use anything!